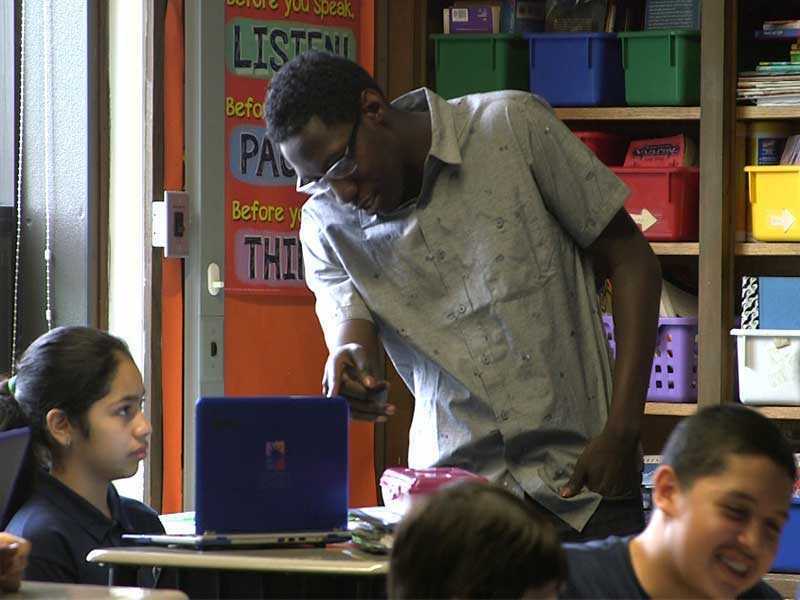 The Personalized Learning Plan (PLP) is created from the Learner Profile and serves many functions at West Belden including: a medium for dialogue between teacher and student, short term goal-setting and tracking, a record of student learning preferences, and reflections on learning experiences. Above all, the PLP serves as a unique and adaptable learning pathway for each student. Chooses learning standards of interest, or those they don’t yet know. Tracks progress within the PLP, which is shared with the educator. Provides list of learning standards appropriate for each student’s skill level. Reviews progress daily or weekly to ensure the student is working in accordance with their PLP. Provides shared document for student and teacher to collaboratively create and adjust each student’s learning pathway.